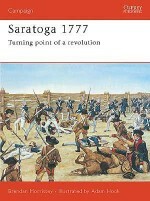 This book combines Men-at-Arms 273: ‘General Washington's Army (1) 1775-75', Men-at-Arms 285: ‘King George's Army 1740-93 (1)', Men-at-Arms 289: ‘King George's Army 1740-93 (2)', Men-at-Arms 290: ‘General Washington's Army (2) 1778-83' and Men-at-arms 292: ‘King George's Army 1740-93 (3)'. 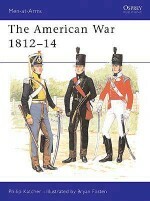 This book examines in complete detail the uniforms and equipment used by the rival armies of George Washington and King George in the American Revolutionary War. 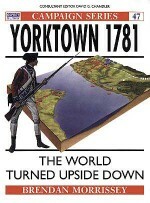 General Washington's three armies, the New England Army, the Army of the United States and the forces of the Continental Congress obtained their clothing from a variety of sources, until the receipt of 25,000 uniforms imported from France in 1778 allowed the majority of Washington's men to be dressed in uniform brown and blue. This book looks into the methods whereby these uniforms were procured, as well as investigating the gradual standardisation of the dress and equipment of King George's army over the same period. Stuart Reid was born in Aberdeen 1954. 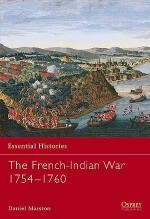 His main military interest lies in the 18th and 19th centuries, when his ancestors served in the British Army and the Company. Marko Zlatich lives in Washington, D.C.. Having retired from his career managing technical information services at the World Bank, Marko is now engaged as an associate researcher with the Division of Armed Forces History at the Smithsonian Institution. 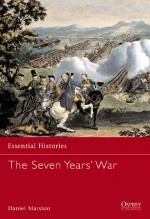 Paul Chappell has had a keen interest in military history for a number of years, and he has illustrated several titles for Osprey Publishing. Bill Younghusband is a respected military illustrator of many years' experience, and has illustrated numerous Osprey books on 18th- and 19th-century subjects. 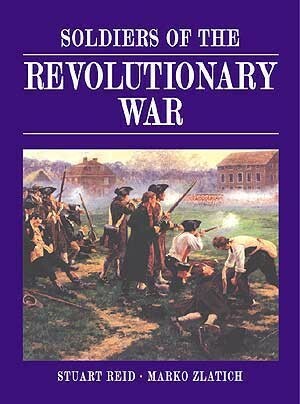 Peter Copeland has had a long standing interest in the soldiers and events of the American Revolution.